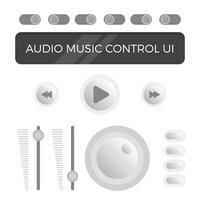 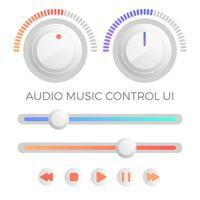 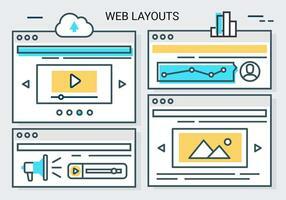 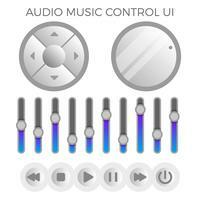 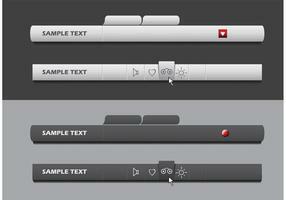 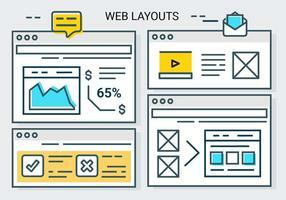 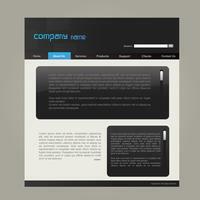 Web Design Website Element Template Button. 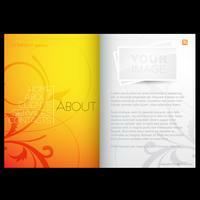 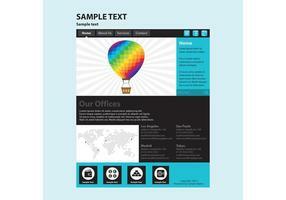 Brightly vector website design template. 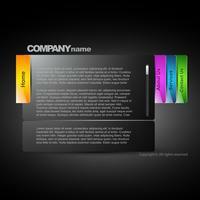 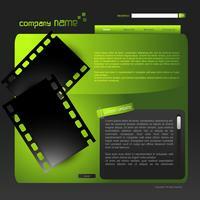 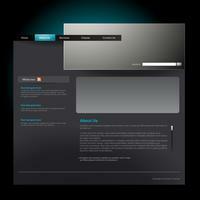 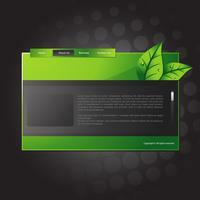 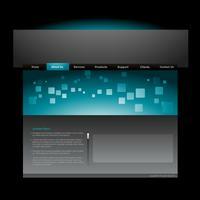 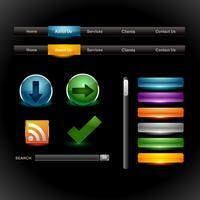 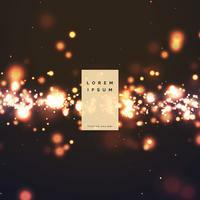 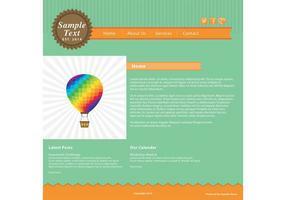 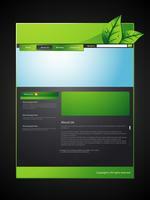 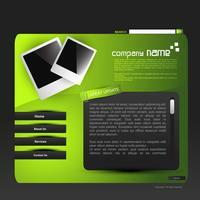 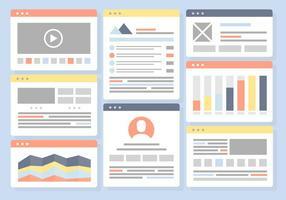 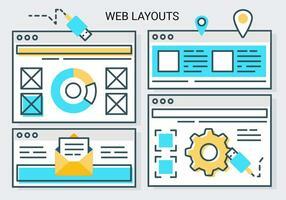 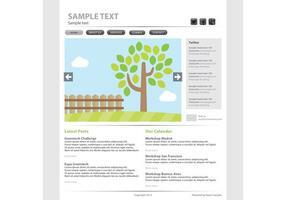 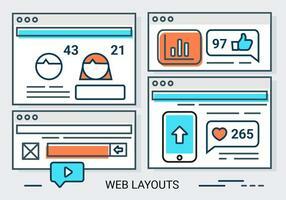 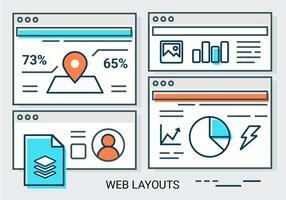 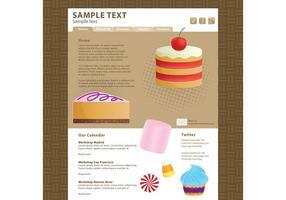 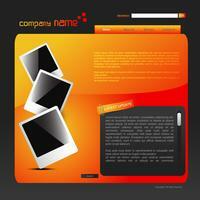 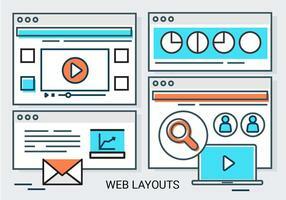 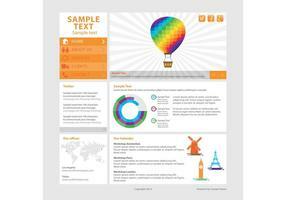 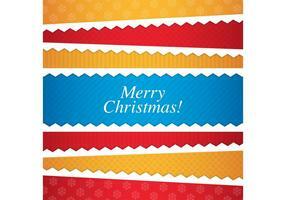 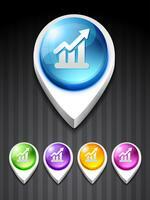 Web Design Website Element Vector.